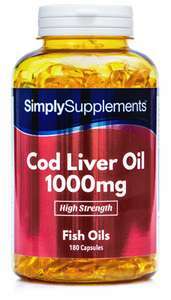 SimplySupplements are giving away free samples of Cod liver Oil Supplements(1,000mg, 360 capsules) - usually worth £11.49. Checkout - its free delivery as well. By the way, its only one per household (they check address at checkout, so changing email/creating new account with same address won't work). Best free deal for free... ever! It's worked!!. My order has gone through. One per household, maybe try clearing the cookies and give it another go (assuming you didn't use the same address earlier?). Worked for me... thanks, OP! And still working, order gone through, here's hoping it does get delivered. Thanks. Will replace the oil with cianide and give to the missus! Nice freebie..... ordered & heated. Nice. Thanks OP. Cod liver oil has real benefits for me, taken for a couple of years now. Nice. Thanks OP. Cod liver oil has real benefits for me, taken for a …Nice. Thanks OP. Cod liver oil has real benefits for me, taken for a couple of years now. There's something fishy about this deal. Thank you x Ours just went through. Made from boiling up bits of dead animals. Your problem is? Are you in any way concerned about the poor old cod being murdered for it's liver? Mine went thru about 7 min ago. Due to unprecedented demand, there will be a delay in fulfilling your order. Rest assured we have received your order, however the item(s) have been placed on backorder and will be fulfilled in due course. 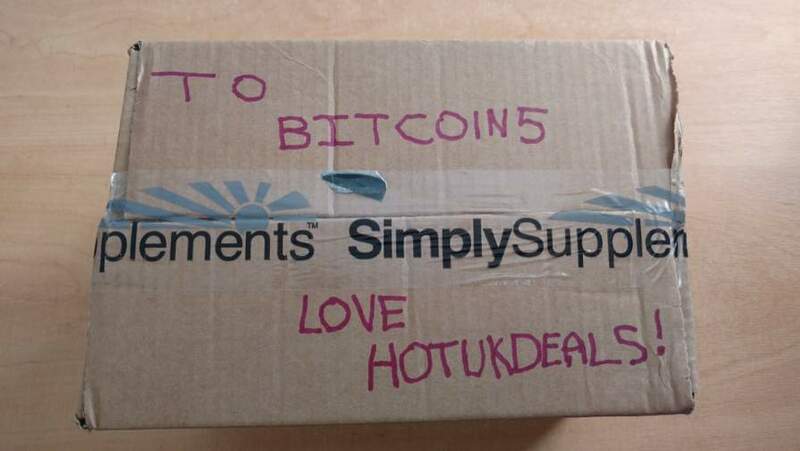 We will send a despatch email once your order has left our warehouse." Expect a long wait for delivery. Only takes 10% off for me, but great for those who got it. Thanks. Worded first time and I'm a returning customer.